Let your body fix itself. Without surgery. Our body can fix itself, such as when we get a scratch. Unlike our skin, our ligaments, cartilage and tendons heal slowly due to poor blood supply. Poor blood supply means fewer platelets containing growth factors can get to the cartilage and ligaments. This is why sprains and cartilage injuries heal incompletely and can become chronically painful. Platelets contain an abundance of growth factors that can affect inflammation, bone formation along the wound, muscle tear and soft tissue healing. Platelets also release many bioactive proteins responsible for attracting white blood cells, stem cells and bone-building cells that not only promote removal of degenerated and dead tissue, but also enhance tissue regeneration and healing. It is thought that if an increased concentration of growth factors and proteins can be delivered to the injured tissues, then the body’s efforts to heal itself will intensify and speed up and create stronger tissue. The process of placing your own concentrated platelets directly to your injury site is called Platelet Rich Plasma Therapy, or PRP. Up until now, doctors have been limited in available treatments for injuries that are bad enough to possibly need surgery. Prior therapies were just monitoring the injury or making you feel less pain while the body was trying to heal itself. 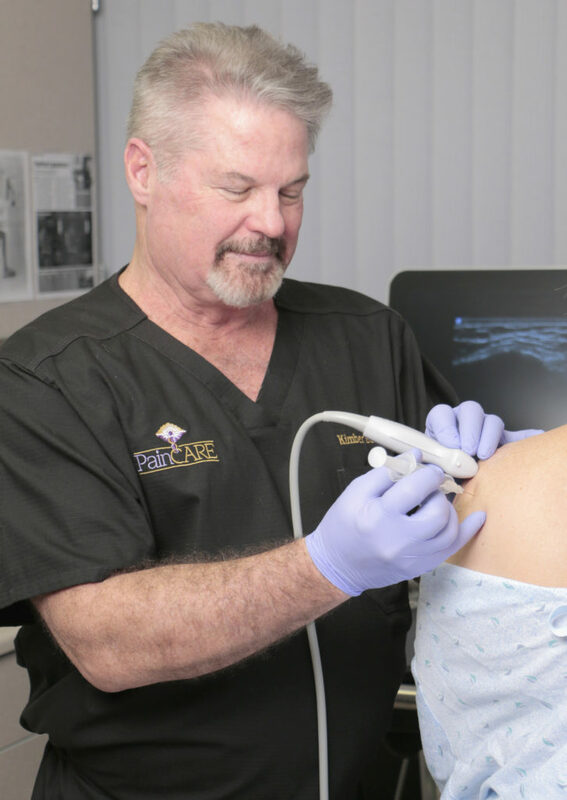 We believe that utilizing PRP therapy provides a treatment option for injuries previously deemed untreatable, helps heal chronic injuries, slows the progression of more serious injuries, decreases the overall time of healing and is an alternative to surgical intervention. 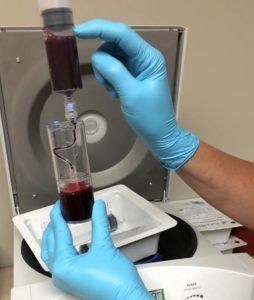 Patients who have failed other types of conservative therapy, such as physical therapy, chiropractic care, acupuncture and steroid injections should consider PRP therapy before proceeding with surgery. No, insurance does not cover PRP Therapy. Your initial visit to determine if you are a candidate can be billed to your health insurance. We provide financing through CareCredit. To complete an appointment request, click here. Or, call (913) 901-8880 to talk with Darcie about PRP therapy.